At H.D. Johnson, Inc. our family has been providing plumbing, heating and cooling services to area families for over 78 years. We have proudly served the Washington, DC, Montgomery County, MD, Alexandria, Arlington and Fairfax, VA area since 1934. Providing a one-stop source for a wide range of residential services, we resolve everyday challenges with affordable, trustworthy, and effective solutions. We have assembled a team of dedicated technicians, each of whom has been a part of our company for over fifteen years, to ensure that even the most complex challenges are resolved quickly, properly, and with your best interests as the priority. Serving Washington, DC and surrounding areas, H.D. Johnson, Inc. handles new construction design/installation, retrofit, regular maintenance, and repair of a complete spectrum of HVAC and plumbing requirements. Since opening our doors back in 1934, our mission at H.D. Johnson, Inc. has always been to give our customers honest service at an affordable price. Tools and technology have changed, but our belief in doing the job right the first time has not. Family owned and operated, we work to higher standards of quality. Trust our team for all your heating & air conditioning repairs, service, & installations! At H.D. Johnson, Inc., our staff is an extended family, and over the years, we’ve continued to build lasting relationships with our customers. Although we put extensive resources at your disposal, we treat every client as an individual. Through personalized attention, we achieve your specific goals and earn your lasting satisfaction. 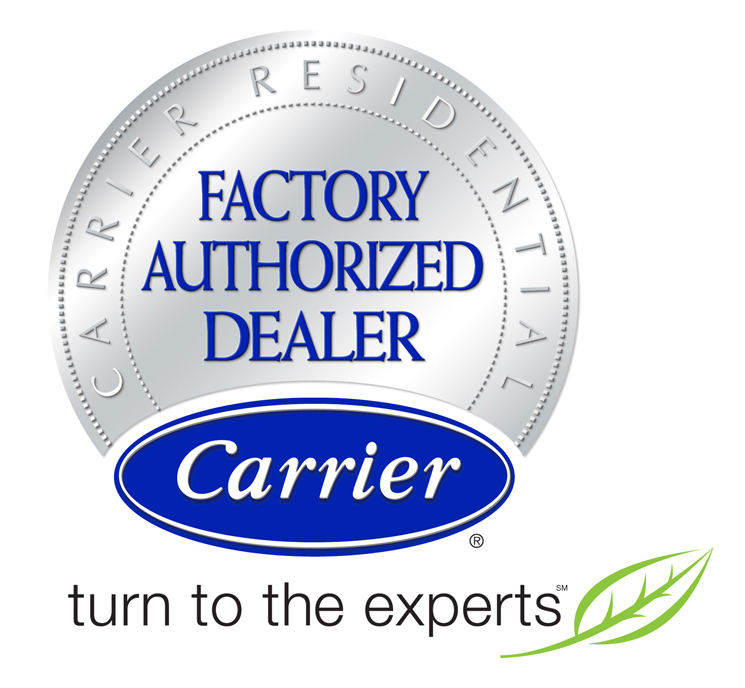 As a Carrier Factory Dealer, we consistently meet rigid criteria for business ethics, customer approval ratings, technical expertise, and service procedures. Committed to a better way of doing business, H.D. Johnson, Inc. is always on-call to protect against unexpected problems with 24/7 Emergency Repair throughout Bethesda, MD, Chevy Chase, MD, Washington, DC, Arlington, VA, McLean, VA, Silver Spring, MD & Potomac, MD. Give us a call at (202) 470-6620, and benefit from our experience, integrity, and expertise.